Pretoria’s former ambassador to Iran has been arrested in South Africa on charges he took a bribe to help Telecoms Company MTN win a $31.6 billion license to operate in Iran. Yusuf Saloojee, now retired, was arrested on late this week, police said weekend, in the latest legal blow for MTN, which has faced a host of such problems in recent years. It denies the latest allegations. Police said Saloojee was given 1.4 million rand ($100,000) to help MTN win the 15-year contract to operate in Iran, worth $31.6 billion, from Turkish mobile operator Turkcell. He used the money to buy a house in Pretoria, police said. “MTN has consistently denied that there is any credible evidence that it promised Ambassador Saloojee any money or that Ambassador Saloojee accepted money from MTN,” the company said in a statement. It added that the allegations appeared to be based on the evidence provided by a single “disgruntled employee”, which had been rejected in a 2013 investigation by an independent jurist. Saloojee had previously said the money he got was the result of a private loan arrangement and had nothing to do with MTN, according to MTN. The Iranian embassy in South Africa emails and no official comment was made in Iran, on a weekend in the country. Saloojee’s arrest follows the seizure of documents from MTN offices last June, after Turkcell brought a $4.2 billion lawsuit over the disputed Iranian license. He appeared in a Johannesburg court on Thursday, the police’s statement said, and has been granted bail set at 4,000 rand. The case was postponed until April 17. The part of the investigation dealing with MTN is still underway, the statement added. 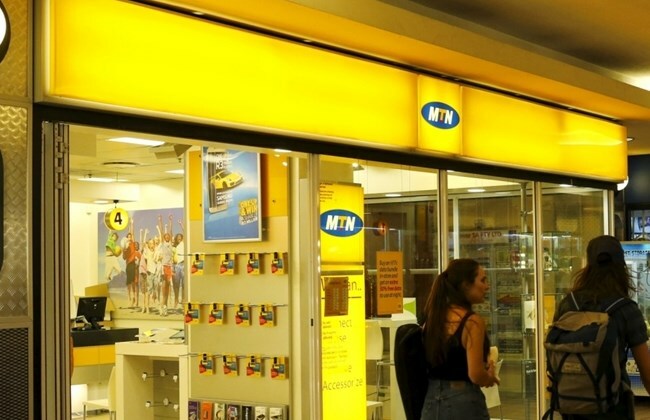 In Uganda, MTN Uganda Chief Executive Officer, Belgian Wim Vanhelleputte was on Thursday, February 14 kicked out of the country after Internal Affairs Minister Jeje Odongo declared him an “undesired resident” in the country. The company has also faced costly disputes over unregistered sim cards, tax and dividend repatriation in Nigeria and others countries.